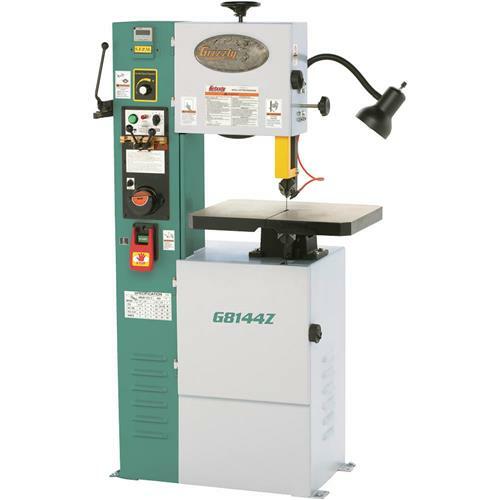 This versatile bandsaw allows intricate cutting of aluminum or brass to tool steel. 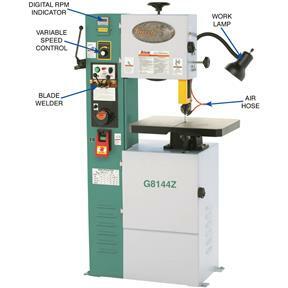 Features a blade welding station which includes a cutter, welder, annealer and a grinder. Ideal for making inside cuts and quick repairs. 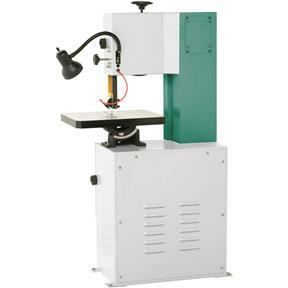 Floor to table height: 34-5/8"
Table size: 18-1/8" x 22-1/8"
Approximate shipping weight: 566 lbs.